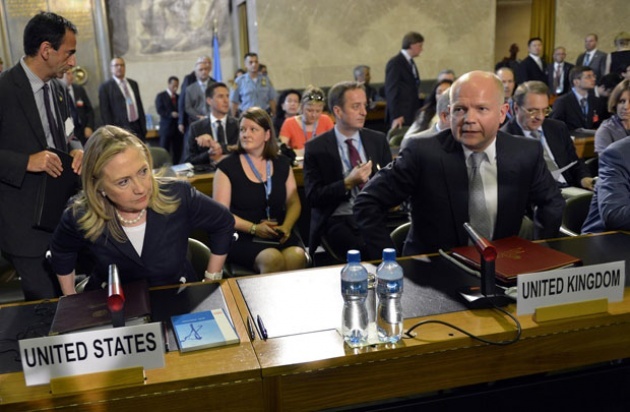 Disingenuous (In)Action Group on Syria Peace? The new Syria peace initiative is more of the same, in fact it is not even new. Quickly stitched together during “Action Group on Syria” conference in Geneva it does not pave a new road to peace as advertised. 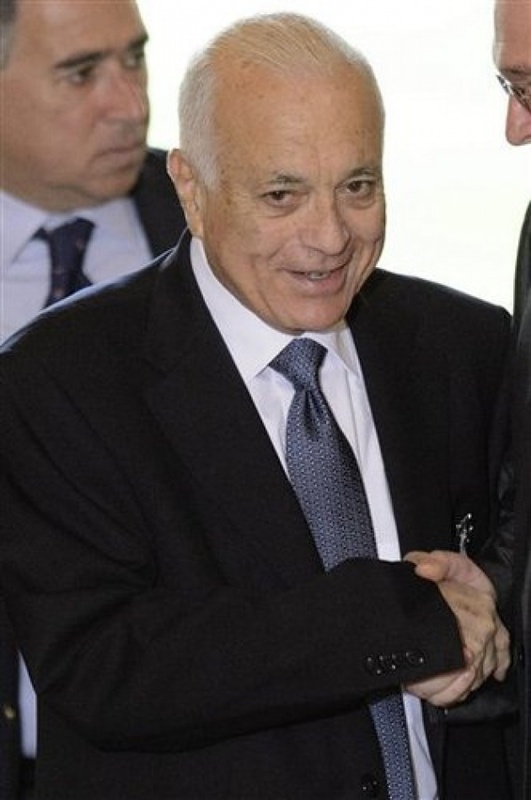 “Today the international community has taken its cooperation to a stronger level, by being clearer and more specific,” said Joint Special Envoy for the UN and the League of Arab States on Syria, Kofi Annan, “They have laid out a path that we hope the Syrian people can embrace and work with.” However, the greatest achievement is probably not for Syria or its citizens but the big powers who came together at the Conference to present a united front and an action oriented plan when in fact neither is accurate. 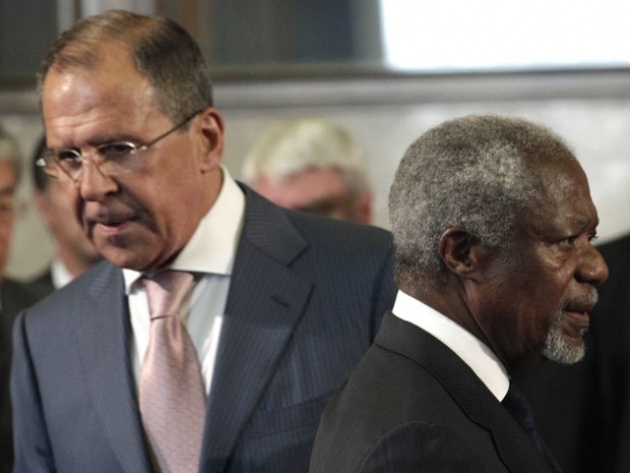 The Action Group on Syria statement, (linked here) calls for all parties to immediately re-commit to a sustained cessation of armed violence, to fully cooperate with UN monitors, and to implement the six-point plan put forward by Mr. Annan. The Action Group did call for an inclusive “Transition Government” but this is really nothing new – it was part of the original Arab League Plan that the Assad Regime has rejected. Presumably the transition government would exercise full executive powers and would consist of members of the present Government and the opposition and other groups. However, the members of the Syria “Transition Government” would have to be mutually acceptable. It is clear that the opposition will not accept Bashar al-Assad to be a party or anyone directly with “blood on their hands,” (involved in the grave violations of international humanitarian law as well documented by the UN Human Rights Office and others). Nor would any transition consistent with the rule of law as well as a free and democratic Syria be possible if Assad and those most culpable in his Regime stayed to contaminate and undermine. “We are determined to work urgently and intensively to bring about an end to the violence and human rights abuses and the launch of a Syrian-led political process leading to a transition that meets the legitimate aspirations of the Syrian people and enables them independently and democratically to determine their own future,” Mr. Annan stressed, adding that for the transition to be successful “there must be a commitment to accountability and national reconciliation.” However, the UN Security Council and the Action Group on Syria have not been accountable to accountability, the rule of law. There has been neither a referral to the ICC (International Criminal Court) or other means presented to deliver justice or anything that may be basis for national reconciliation. As has been done in Bosnia & Herzegovina indictment by a war crimes tribunal could have at least acted to disqualify those from participating in a new government. While we can question aspects of the Tribunal’s (ICTY) action’s in the former Yugoslavia, it at least offered a criteria for disqualification that is lacking for Syria. 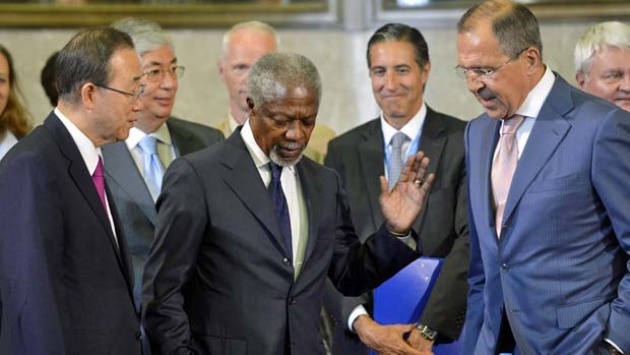 Read our Blog for Film – “Can Annan/UN Afford to Look Away from Syria Crimes”. 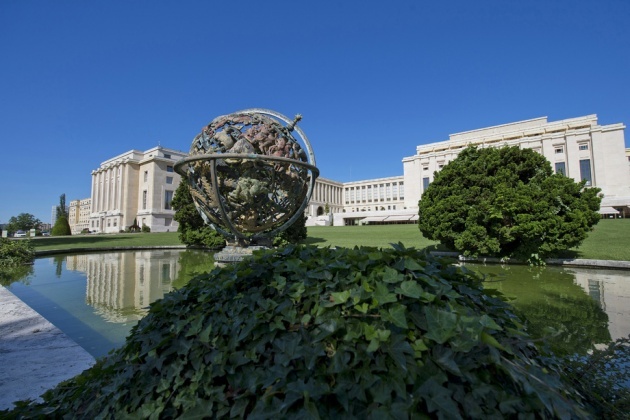 One final bad omen – just ask the Bosnians/Herzegovinians: You know you are at a dead end when your “peace conferences” move to Geneva. It can only get worse – when you end up in Dayton beware of being soldout! 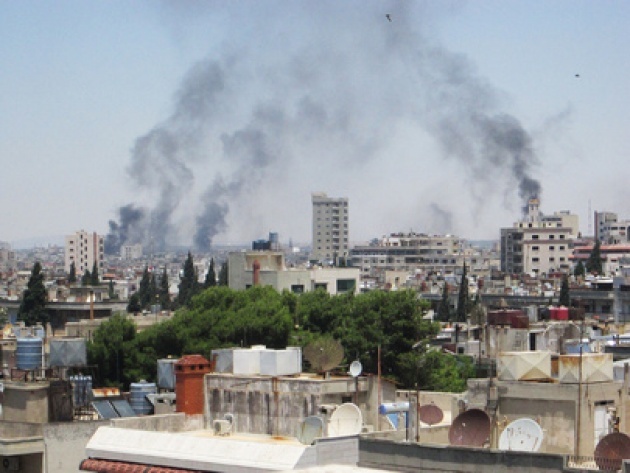 Read our Blog for Film: "Institutionalizing Syria Conflict ala Bosnia"